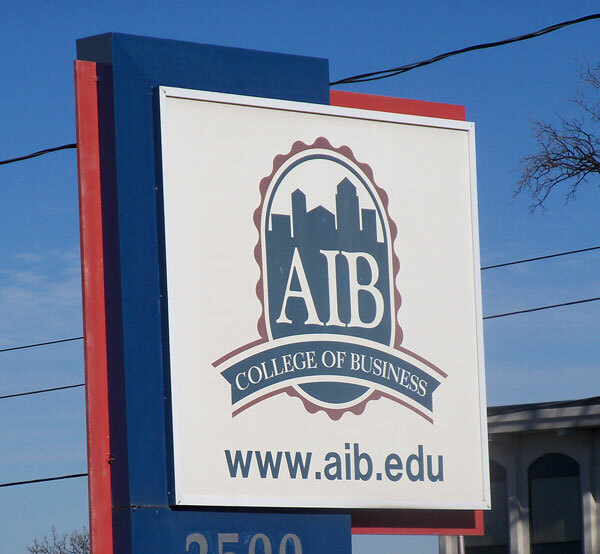 A Chicago-based organization that oversees the closure of colleges has put a hold on plans to start helping AIB students enroll at the University of Iowa. AIB officials are turning the Des Moines campus over to the University of Iowa in mid-2016, at the conclusion of the spring semester, as a gift. University of Iowa counselors were due on the Des Moines campus yesterday to help students at the business school determine if they qualify for a transfer, but those sessions were cancelled. “If a college that is accredited by the Higher Learning Commission is closing, that college is required to inform the commission of its circumstances and to receive the commission’s formal approval of a teach-out plan prior to initiating it,” says Jane Schorer Meisner, public relations director for AIB. According to the commission’s website, a “teach-out plan” must ensure students have “reasonable opportunities to complete their education without additional charges” either at AIB or at another institution after AIB closes. “AIB is currently working with the commission on that plan,” Schorer Meisner says. About a thousand students are currently enrolled at the AIB College of Business in Des Moines. AIB will not enroll a freshmen class in fall of 2015. Students in the middle of their degree program who do not graduate by the spring of 2016 must meet University of Iowa admission standards in order to enroll at the university. University of Iowa president Sally Mason said this week U-of-I tuition was cheaper than AIB’s, so transferring students shouldn’t face higher bills.